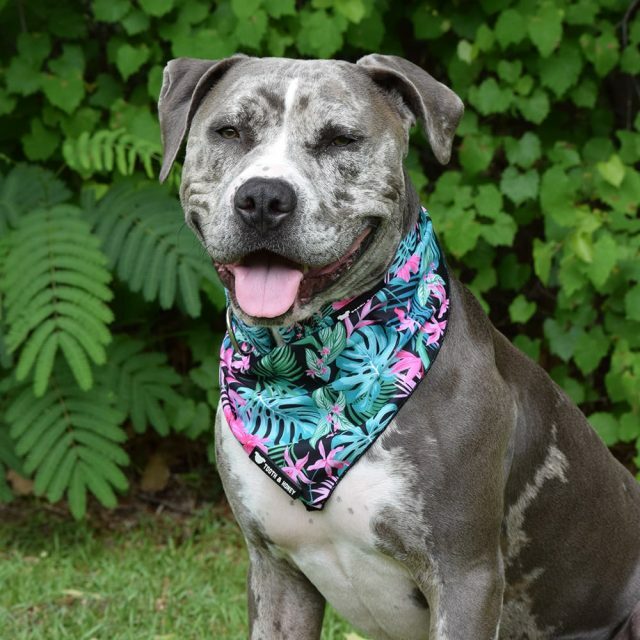 These mesh bandanas are a perfect way to bring out your dogs personality. 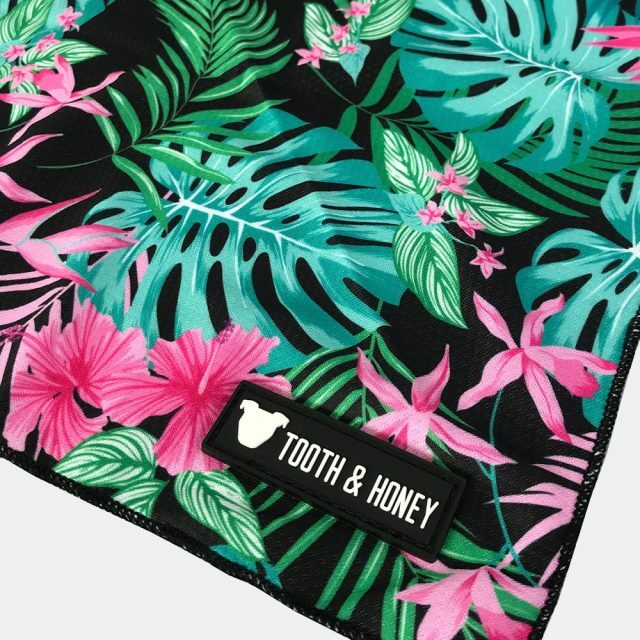 They are made from a lightweight mesh material featuring designs exclusive to Tooth & Honey with a rubber label. 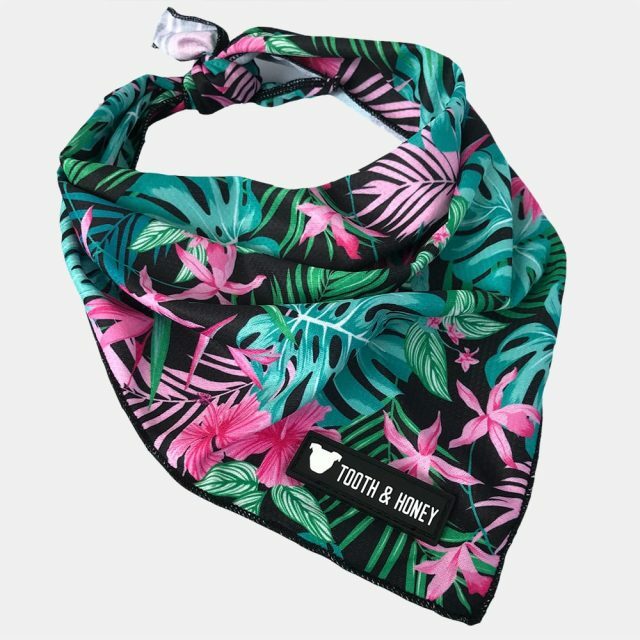 In the warmer months you can use these as a cooling bandana by simply soaking them in cold water and tying around your pups neck. • Recommend up to a 23" neck.